Duchess Kate joined royals at the service at a church on the Queen’s estate in Sandringham, Norfolk while Prince Philip was staying at Papworth Hospital near Huntingdon, Cambridgeshire. 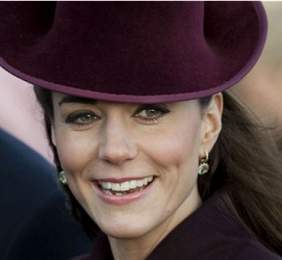 The Duchess of Cambridge reportedly arrives ahead of the Royal Family for Christmas Day church service. 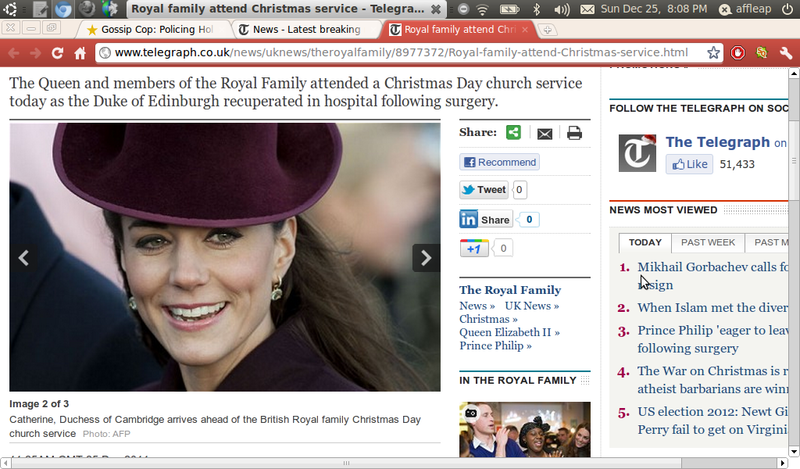 She is spending her first Christmas as part of the Royal Family since tying a knot to Prince William in April. Almost 3,000 well-wishers had gathered outside St Mary Magdalene Church to see the royals, who traditionally gather at Sandringham for Christmas. Well-wishers called out with questions about Prince Philip, but members of the family did not respond.